Have you ever entered something you've made into the County or State Fair? When I was little and in 4H, I entered some Lemon Bars that I made and a Cake that I decorated, but that's been my one and only experience. I don't like being judged! 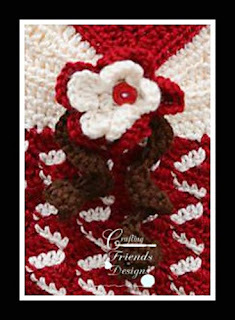 It makes me really nervous to have someone look over my work really closely and then critique or judge it, so I've never entered any crochet projects let alone my own designs! 2015 is half over and it's been a busy year. I have been determined to make this year a success not only by releasing many great new crochet patterns, but also by updating older designs and offering more coordinating designs. 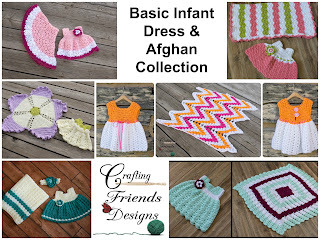 The 6 Basic Infant Dress Set Patterns have been updated already and the toddler sizes are underway. 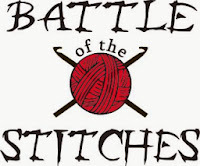 Recently, we held another round of the Battle of the Stitches. 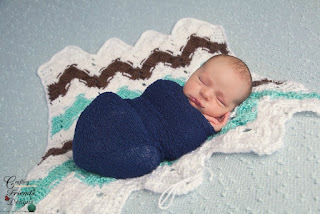 Round 6 was based on Serenity as the crochet stitch and theme to focus on. 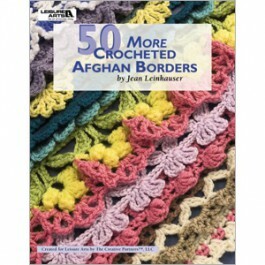 We wanted you to find your serenity with us and enjoy some crochet time with some amazing designs from wonderful designers. 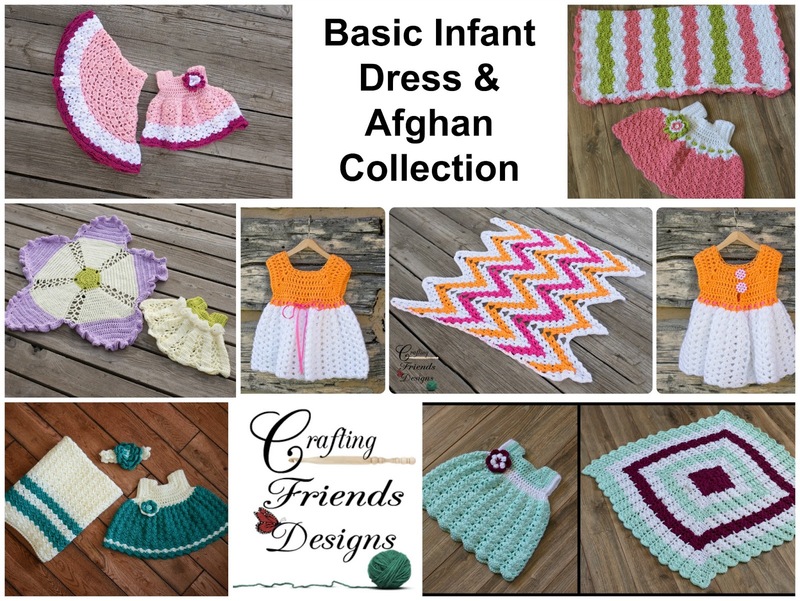 When I designed the Ribbon Candy Infant Dress crochet pattern, I wanted a fun embelishment that would play off the design of the twirling ribbon effect in this stitch. This was the final result and I think it's pretty fun to work up and it fits! It is included in the dress pattern, and now, it will also remain free here on my blog for everyone to enjoy. 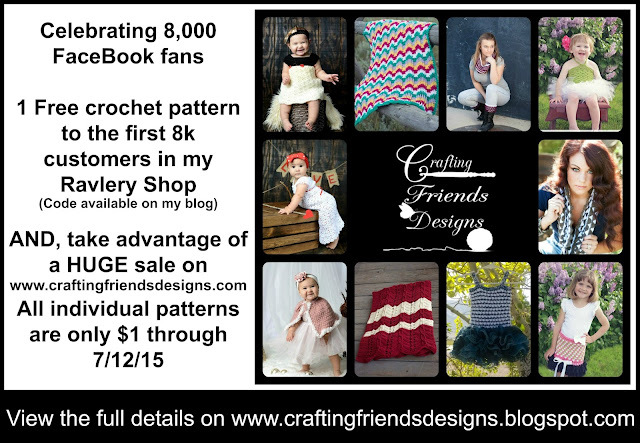 I'm so excited to have reached the fun milestone of 8,000 fans on Crafting Friends Designs' FaceBook page. THANK YOU to everyone who has followed my business and supported me. I appreciate all of you! It's been so fun to get to know so many of you and see the projects that you've made using my designs.